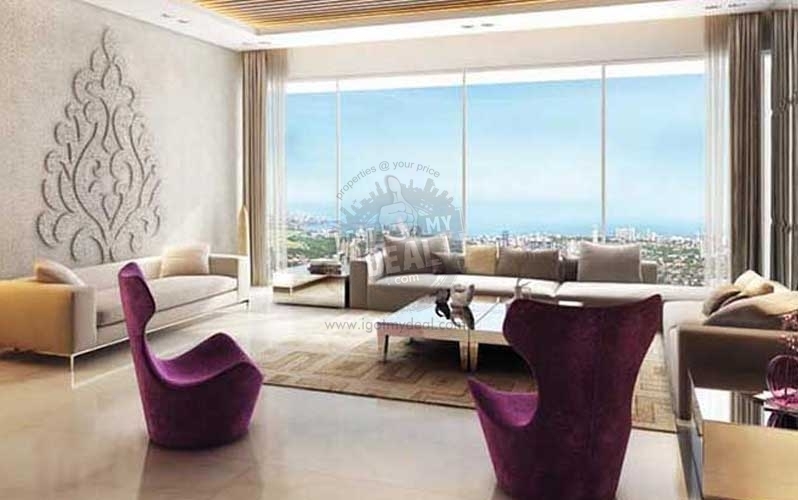 Raheja Imperia is one of the most beautiful ongoing residential project at Lower Parel. This location is also referred to as Upper Worli, Mumbai. 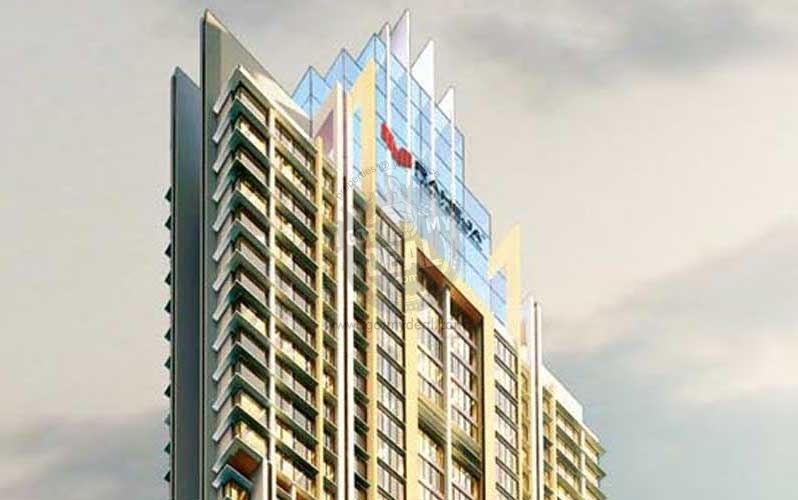 This project is being developed by Raheja Universal & the Raheja Imperia Upper Worli address is a plus point in itself. A true luxury project, Raheja Imperia is RERA registered and offers all the conveniences that one could hope for. 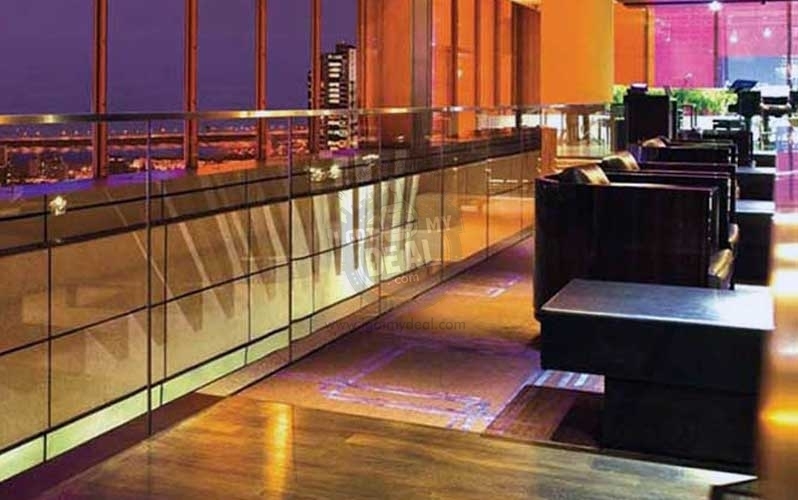 Also referred to as Raheja Imperia Skyscrapercity, it has been planned as 1 luxury Towers of 60 Floors. 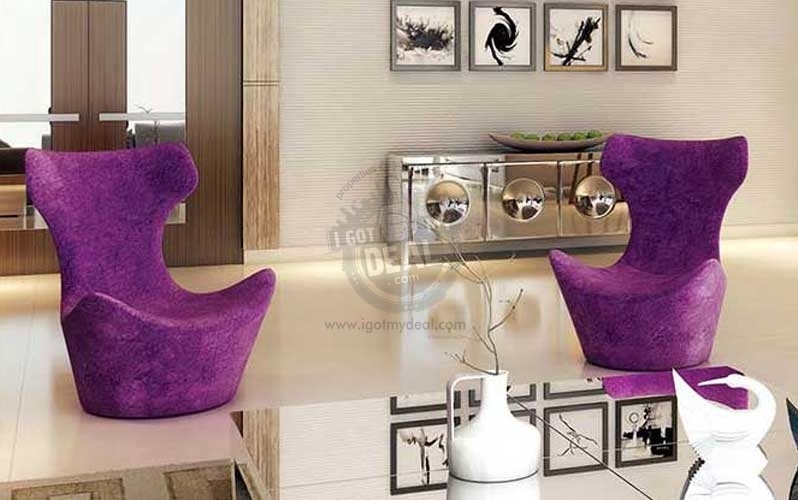 This Iconic tower offers exquisite 3 BHK, 4 BHK & 5 BHK Luxury Homes with an carpet area of 1440 Sq.ft To 2932 Sq.ft. Every home is built with a technology of providing maximum ventilation, natural sunlight and fresh air. Not only this but also most of the residents will enjoy the breath taking views of the surrounding area like Dockyard and Worli Seaface. The more you go higher the more clear and long distance views you enjoy. 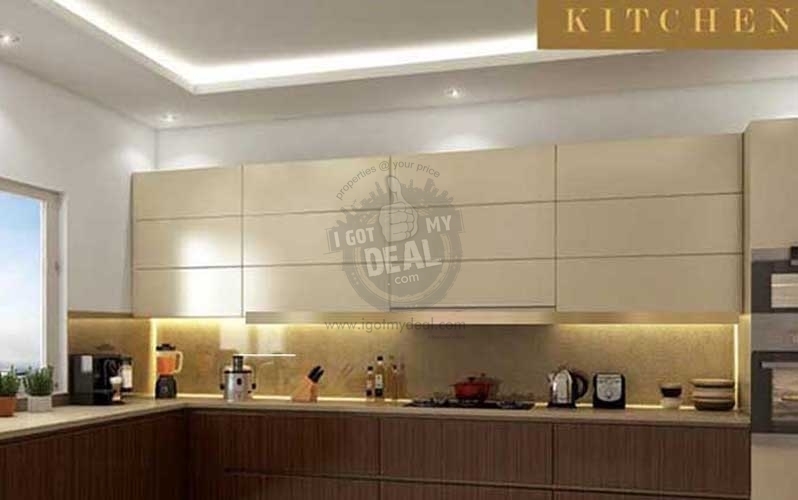 Raheja Imperia is in Mumbai Maharashtra and it is a perfect address one can ever have close to Peninsula Corporate park between Upper Worli and Lower Parel, one of the richest localities in South Mumbai. As we all know the demand of Worli since the Britishers time. It is because of such routes available here that connects easily to almost all the desired locations of Mumbai, you may want to travel. Also the noteworthy point could the main connecting road which is Ganpatrao Kadam Marg which keeps you access to Worli Seaface Road and if you to the opposite direction you will end up at Lower Parel Railway Station. Which means if you wish to go by road, you can use Worli Seaface road and if by train then use the opposite direction to get connected to various parts of the city. Some of the major routes in the vicinity of this project should be Senapati Bapat Marg, Dr E Moses road, Sitaram Jadhav Marg & GM Bhosle Marg. No more worrying about facilities at your disposal, because most of the facilities you should require to fulfill your daily needs are already available in this locality. Some of the popular landmarks includes: Cafe Coffee Day, Blue Frog restaurant, Piramal Diagnostic services, Peninsula Corporate Park, WLC college India, Palladium Mall & Matoshree Ramabai Thackery Udyan. This should be more than enough for one to easily judge the kind of property value, the owner will enjoy. 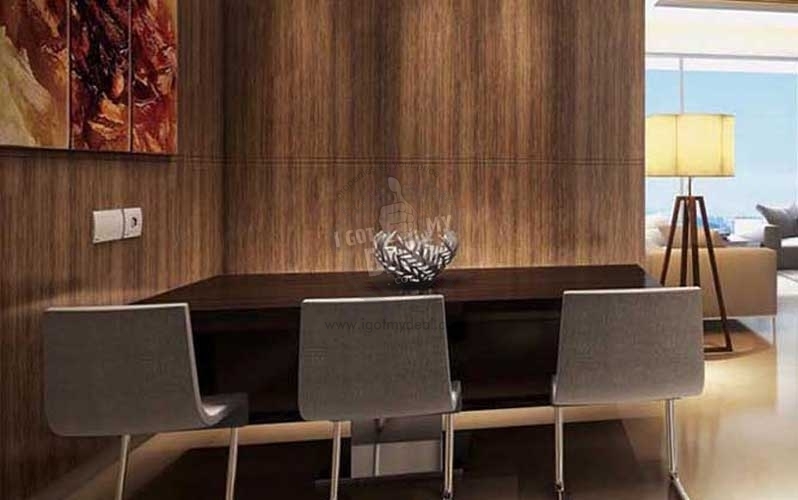 This Raheja worli project is developed by Raheja Universal, a name that ensures great quality, amazing structure, good concept, clear titles, completion on time and other vital factors. This group comes with long experience strongly backed by the expert team and well managed by other professional working for this company. They have never failed to keep their promise of providing the best quality at a competitive price. Also each of the project made by this developer sooner or later becomes the landmark of that particular location. Some of the world class amenities offered here, are as follows: Infinity Edge Swimming Pool, Open Gym, Sky Lounge with large windows etc. Also for senior citizens, the developer has made exclusive space available which will be called as Elderly corner. So that they stay amidst the same age group and enjoy every moment of their life like we do. This project is at a highly advanced level of construction and will be delivered in December 2019. For Raheja Imperia brochure being developed by Raheja Universal - Lower Parel and Raheja Imperia Floor Plan & Current Price, Schemes offered, Home loans options, Site Visits etc. Please call us on +91 9820404003 and speak to one of our experts who will also help you with the best property advice. 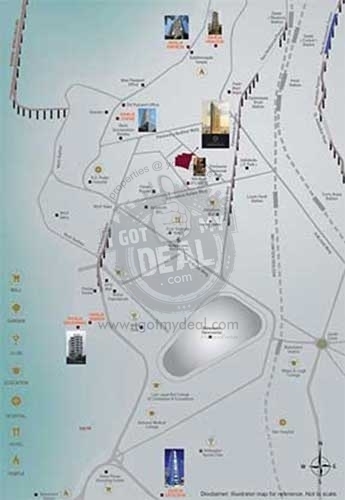 * Worli is the most preferred location by HNI's in Mumbai. * It has a great access to some of the commercial area located nearby. * 5 Minutes drive to BKC via the Bandra - Worli Sea Link. 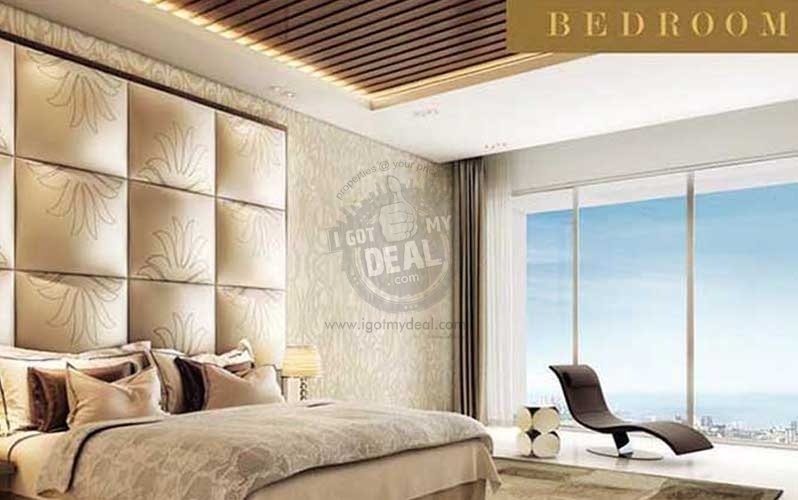 * Rates here in Worli are just moving on an upward direction. * Most of the VIP personalities prefer to reside here. 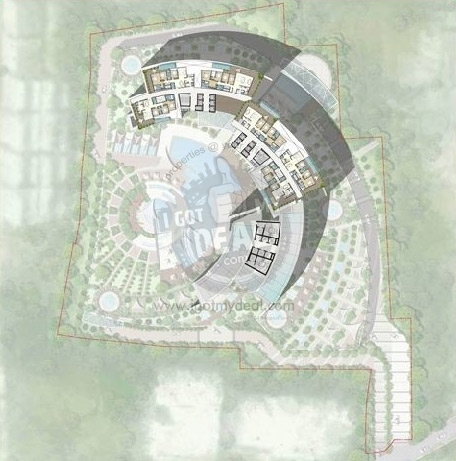 * The project includes all the modern amenities and security systems with latest technologies. I Think this is one of the superb project coming up at Worli. The thing that makes me feel safe is the Raheja Universal Developer. I have heard that this group is topping the chart of real estate. I am planning to buy 3 BHK in this project. Please suggest some more advice if any.